Marijuana is still a controversial subject but if you are in a country or state where it is legal, then you may find it beneficial when you are going through a rough patch and having a flare up. Watch my video to find out how it can help you. Welcome to this video. Today I’m going to talk about marijuana and the effect it can have on IBS. Obviously marijuana is a controversial subject and it’s still illegal in many places of the world and in many states in the US, although more and more places are legalizing it for medical use especially. There’s been a fair bit of research around marijuana and IBS. And there is some good news. Certainly it’s not a cure. We know there is no cure for IBS. But cannabis has a couple of effects on the digestive system which are useful especially if you are having a flare up. For those with IBS with diarrhea, it can decrease the mobility of the bowel. So this is not going to work for those with constipation, who already have a slow transit time through the bowel. But cannabis does have that effect, it slows down the motility. And that of course is going to be very useful if you’ve got diarrhea. The other thing that it helps with is the hypersensitivity of the gut, which we know, those of us with IBS have a hypersensitive gut. And that’s why we feel everything in an exaggerated form, as pain, and bloating, and cramping and so on, that another person with the same situation wouldn’t feel. And that’s the hypersensitivity of the gut causing that. Marijuana will dampen down that hypersensitivity, reduce it in us so we won’t feel the pain in the same way. Marijuana may also reduce any inflammation that there is in the bowel. Not that this is a particular problem with irritable bowel syndrome because, in fact, there’s nothing physiologically wrong. And when a colonoscopy is carried out, they don’t see any inflammation. That is more in IBD or Inflammatory Bowel Disease, likes Crohn’s and Colitis where they see some inflammation. And research also shows that the marijuana can be helpful with those diseases – the IBDs – as well. The other benefit of marijuana is that it’s well-known that it lifts your mood and gives you a positive outlook on life. And depression is very closely associated with IBS. We don’t exactly know whether it’s the IBS that causes you to be depressed or the depression that causes the IBS. But there still is a very close association, also with anxiety issues. And marijuana will reduce both of those and give you a more positive outlook and take away your inhibitions, which sometimes can be a negative, but in this case will actually help if it’s reducing your anxiety. So, those are all the positive benefits of marijuana on IBS. It’s not a cure. 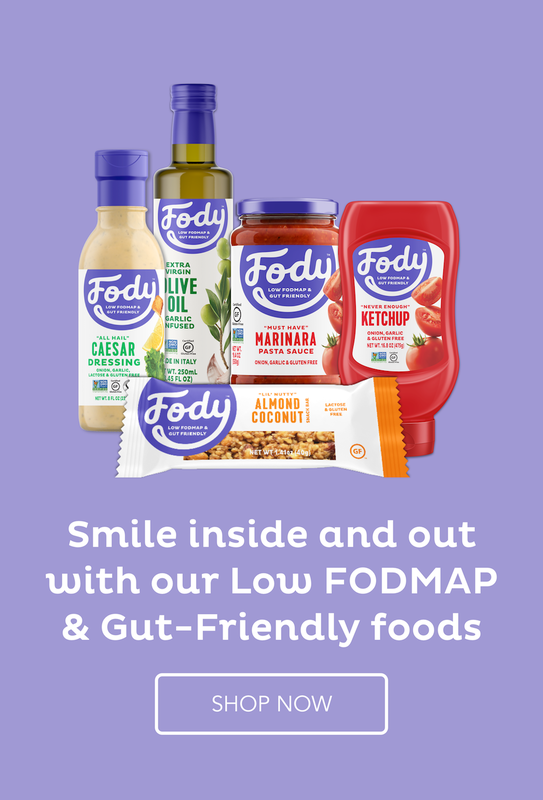 You still have to do the low FODMAP diet and try to make sure that you don’t have a flare up. But if you do have a flare up, that’s a possibility, as long as it’s legal in your country or in your state. Thank you for watching, and goodbye. I have been using medical marijuana for two months. It has been a Godsend! My IBS pain has been reduced significantly. I also have chronic c-spine pain…..so I’m getting a twofer one! It took a while to adjust the dosage so I wasn’t getting high, which I am not interested in. Calming any anxiety and remaining functional…yes. I hearty recommend it. I am so pleased to hear how much it is helping you. I have heard great things about CBD oil, which avoids the high. If you ever try that, I would love to know how effective it is. It is still illegal here so I can’t try it myself. I was curious if you’ve heard anything about CBD oil and IBS. I, unfortunately, do not live in a marijuana legal state, yet. I have heard good things about it but no scientific studies yet. It’s also illegal here in New Zealand or I would try it.